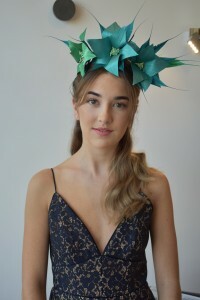 No Spring Racing Carnival outfit is complete without a stunning fascinator to top it off! And Go Lightly has some AMAZING ones to compliment your look! At Sarah Doyle Hair by Design, we are your Professional Hair Stylists Specializing in Colour Correction, Ombre, Formal Hair & Styling. This entry was posted in Uncategorized and tagged dresshire, dresshiremorningtonpeninsula, fascinators, golightly, hairandmakeuppackages, morningtonpeninsulahairdresser, morningtonpeninsulamakeupartist, racingcarnival, sdhairbydesign, springracing. This Spring, Get Ready With Us!